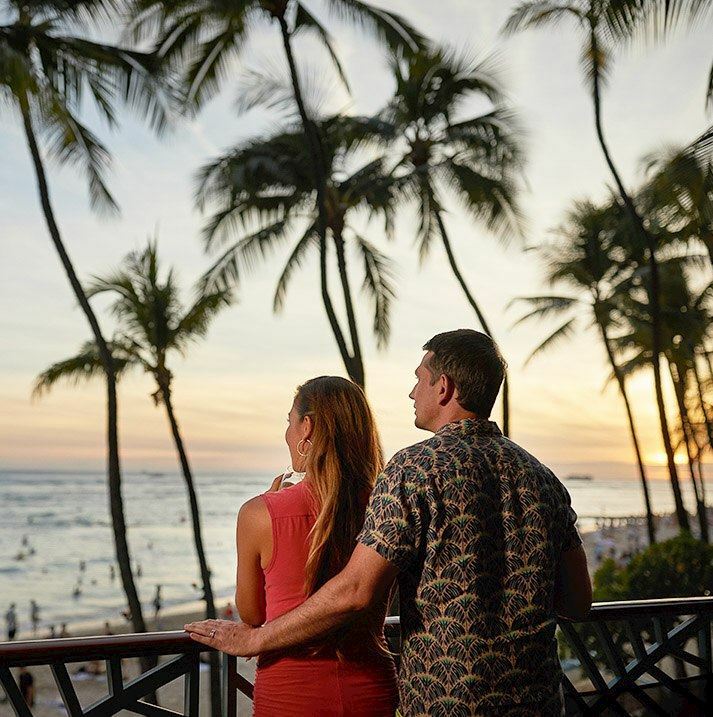 Feel the excitement of Waikiki Beach from our award-winning hotel. 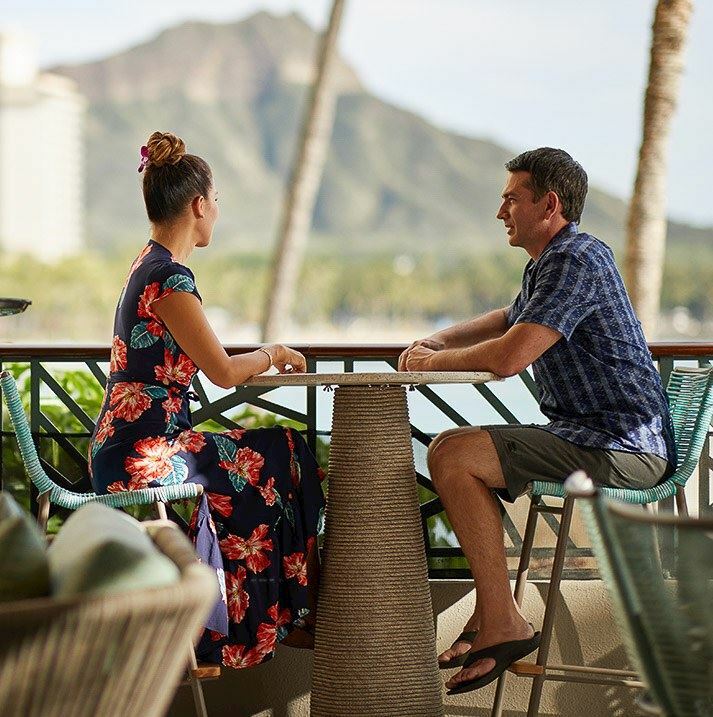 From the beach boys to Duke's Waikiki in our lobby, Outrigger Waikiki Beach Resort invites you to experience beach life inspired by the waves with locally inspired dining, live music and entertainment, vibrant cultural events and programs, and accommodations overlooking iconic Waikiki Beach and Diamond Head. 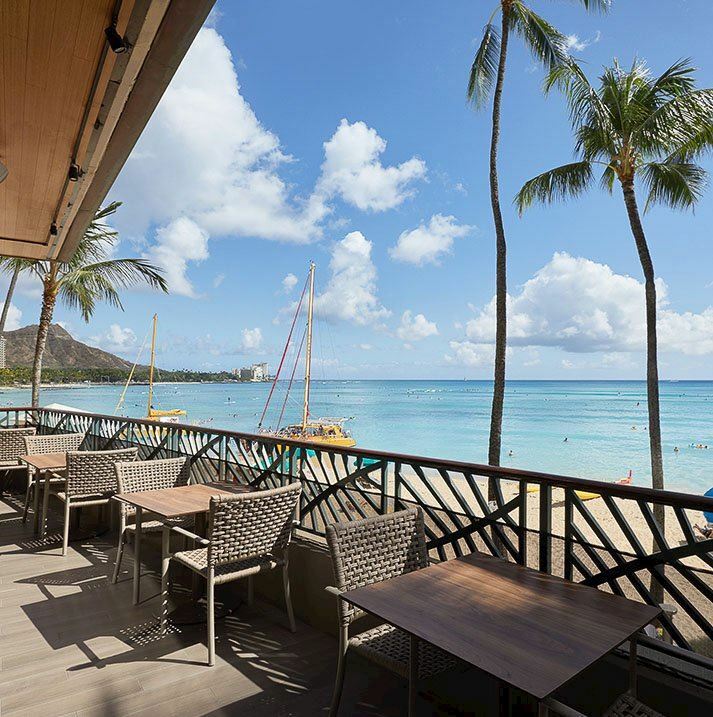 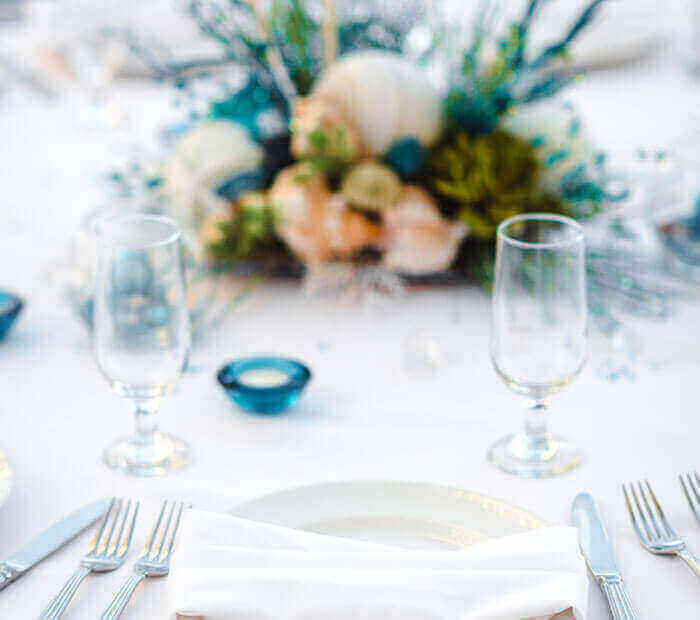 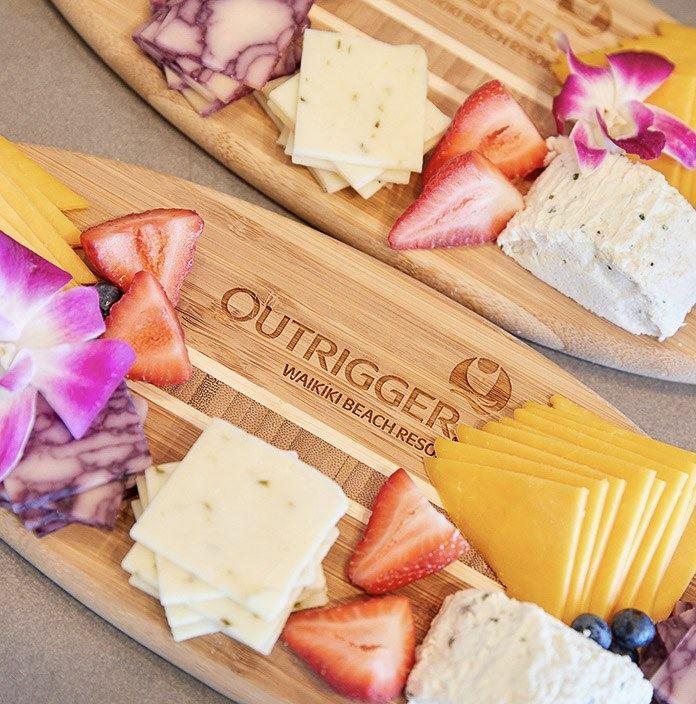 Located on fashionable Kalakaua Avenue at the epicenter of entertainment, shopping, and dining in Waikiki, Outrigger Waikiki Beach Resort offers an unprecedented oceanfront location from which to explore the best of Honolulu. 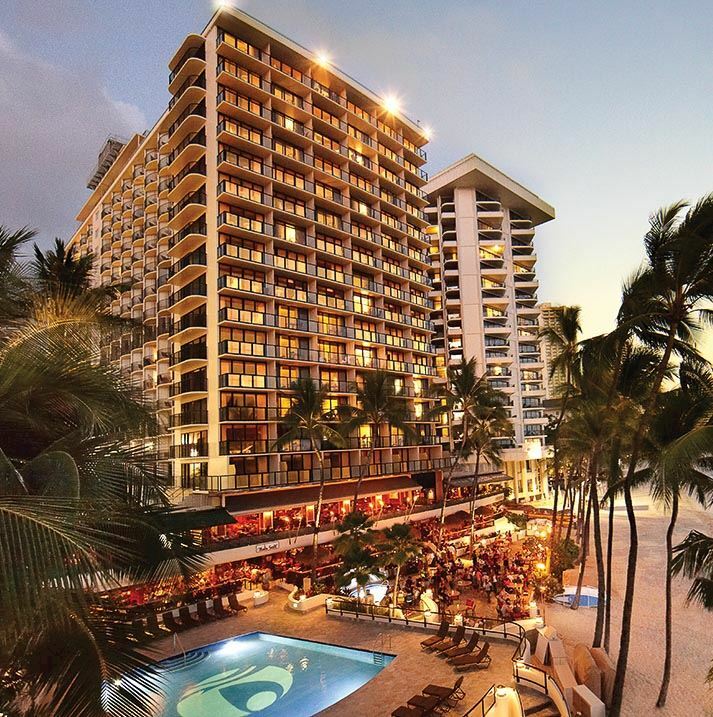 Stroll to Waikiki Aquarium for a glimpse of Hawaii's fascinating marine life. 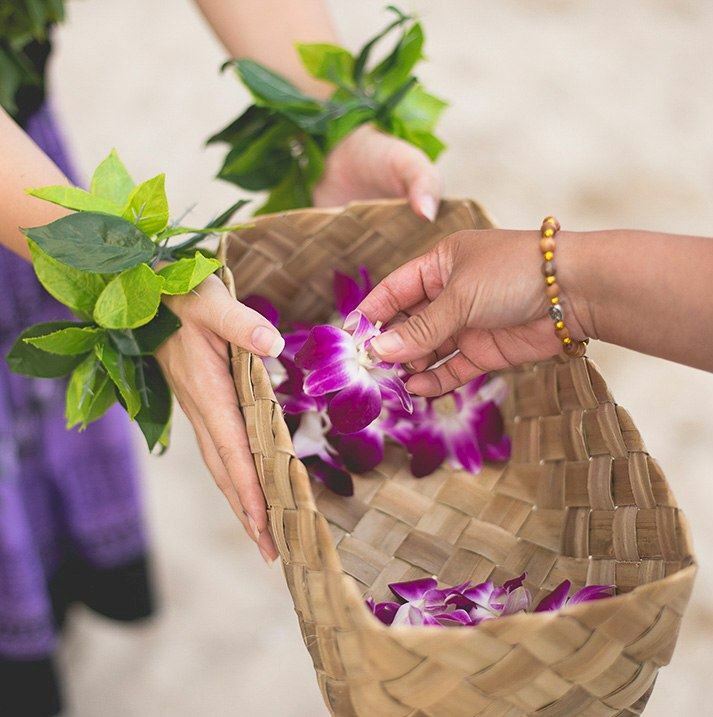 Trek to the summit of Diamond Head for unforgettable views of the island. 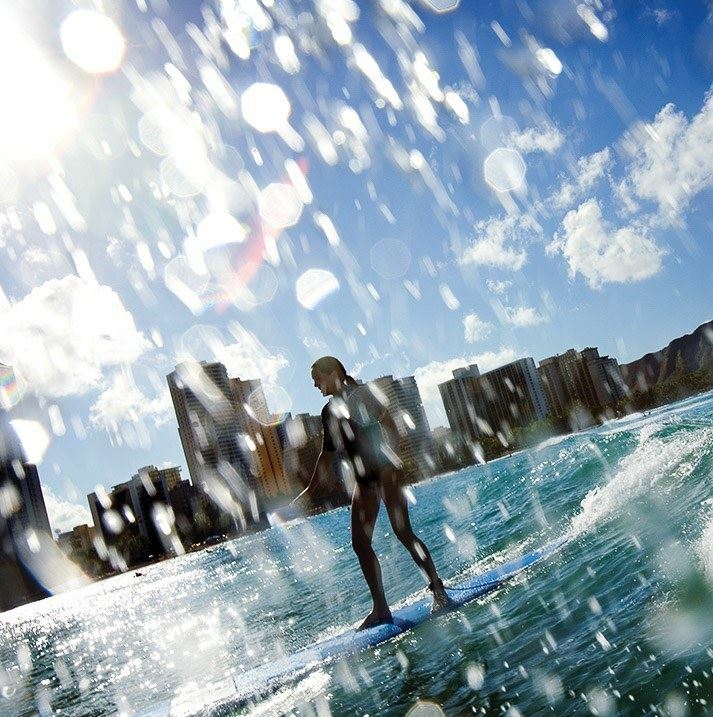 Take a surfing lesson right on Waikiki Beach from our team of world renowned surfing instructors. 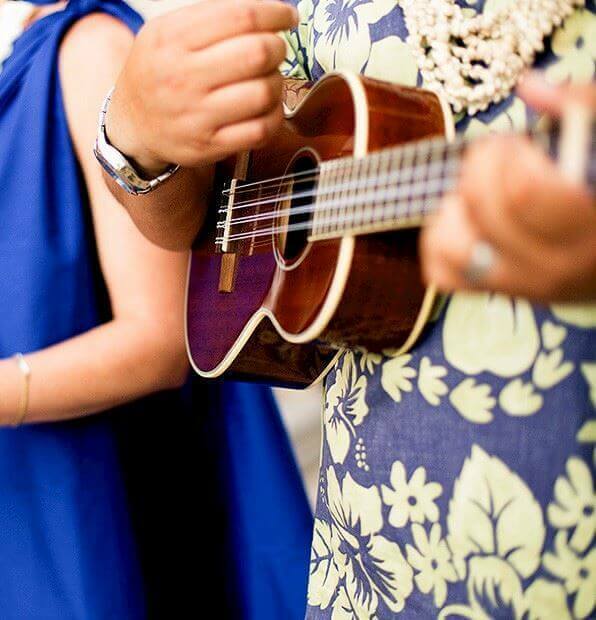 Join in on daily resort activities for a taste of Hawaii's rich culture and heritage. 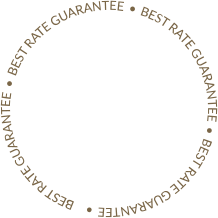 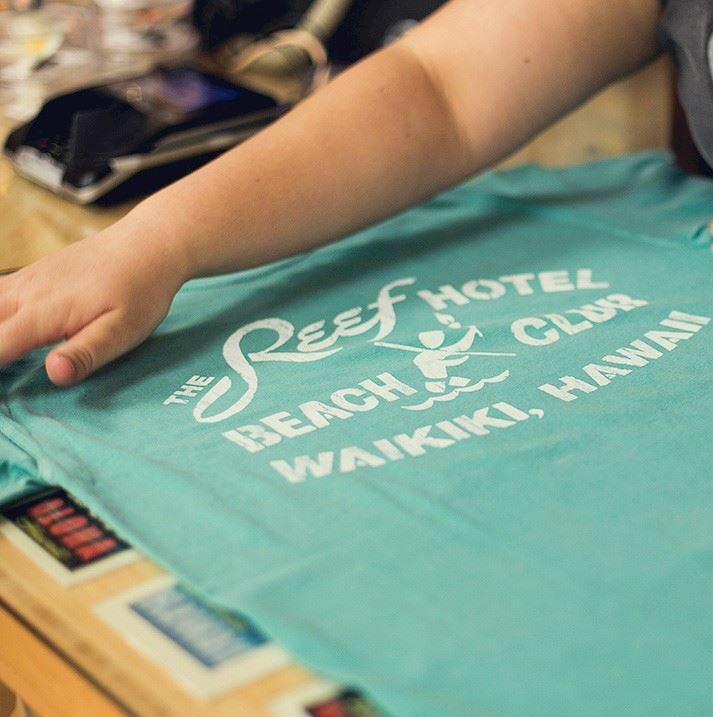 Our resort has received the Travel Leisure World's Best Award, Hawaii Tourism Authority's Kahili Award for authentic Hawaiian cultural experiences, and is proudly TAG®-approved. 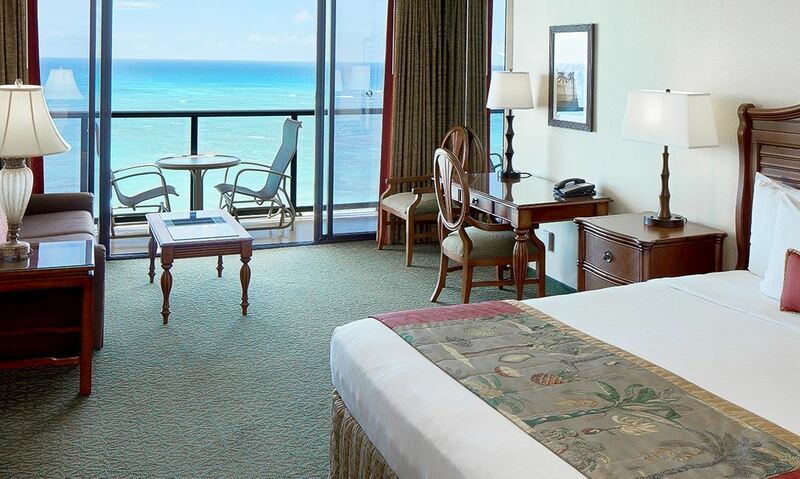 Take your pick of beachfront accommodations with a private balcony - each boasting impressive city or Waikiki Beach views. 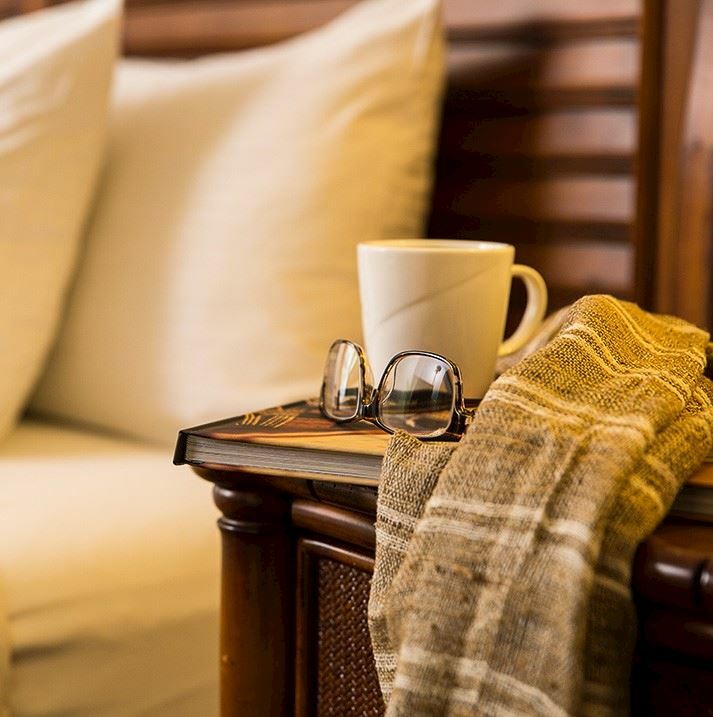 Can value and exclusivity go hand-in-hand? 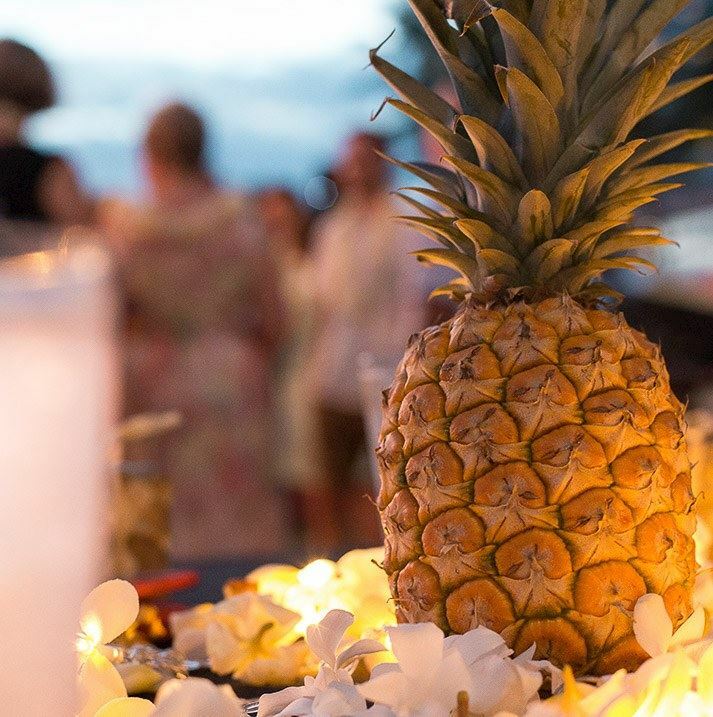 At Voyager 47, they can. 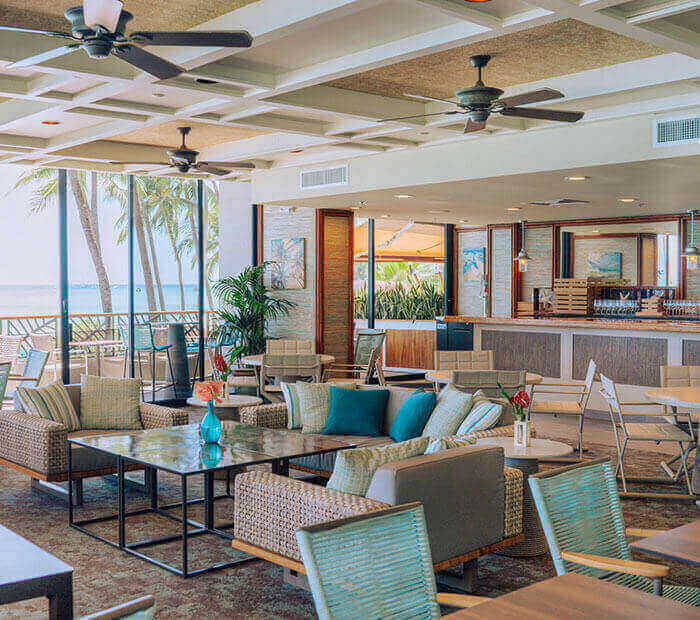 Don't miss our brand-new, award-winning club lounge. 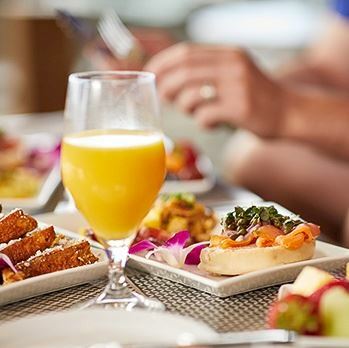 Feast on your choice of daily breakfast, brunch, or lunch - plus a free night! 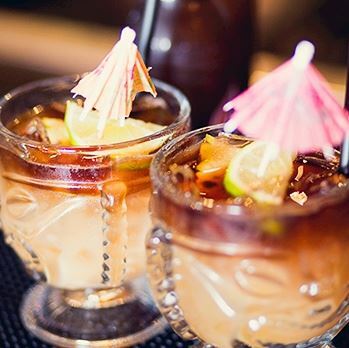 Web Exclusive: Drinks on Us! 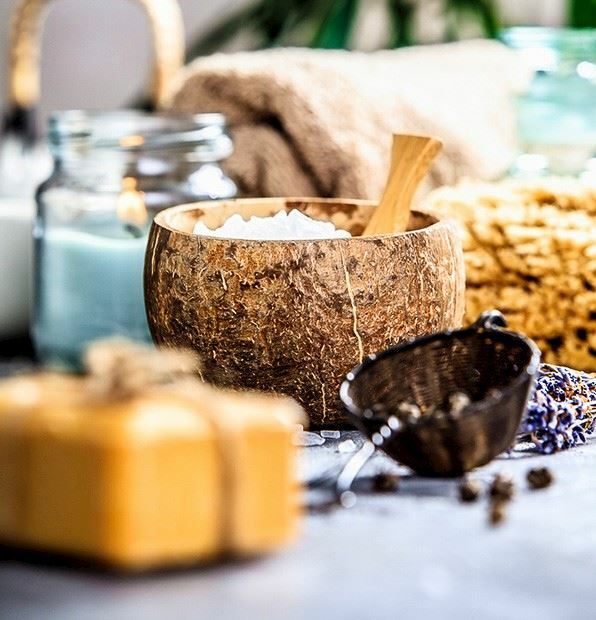 Pamper yourself with relaxing massages and invigorating treatments amid ocean views or in the privacy of your room from Infinity Spa. 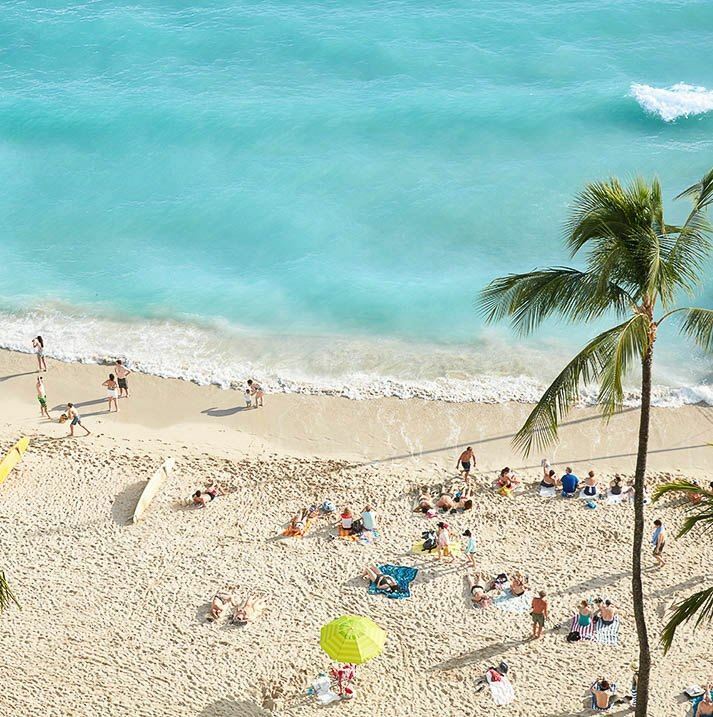 The best of the island is moments away, from hiking Diamond Head to surfing the waves of Oahu's beaches. 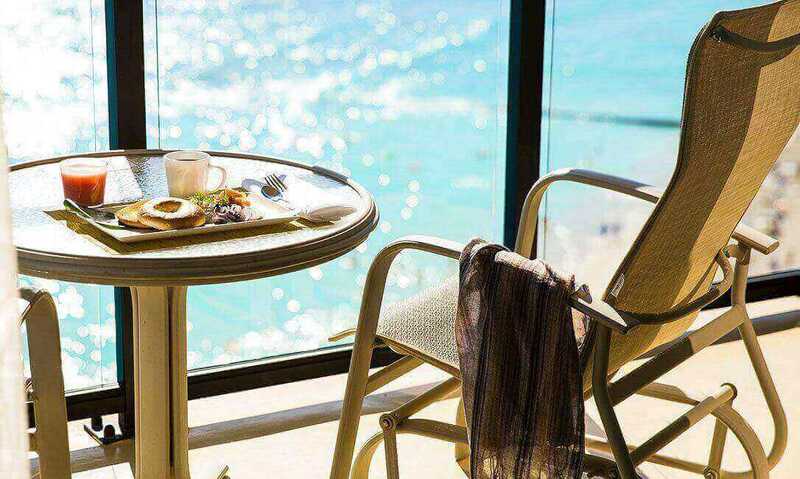 Elevate your escape with daily breakfast, evening appetizers and drinks, and incredible ocean views from the private lanai of our exclusive lounge.